for you and your customers to enjoy! highly saturated lip color that sets with a matte finish. 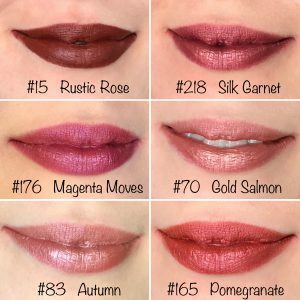 These Lip Creme Stix make an excellent all natural and healthy alternative to synthetic based matte liquid lipsticks. 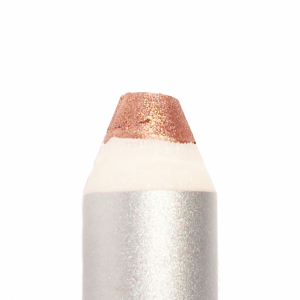 colors and are perfect for slipping into a purse or pocket for an evening out. 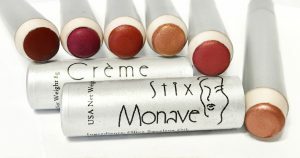 New colors that have been released, but are not yet listed online can be purchased by request via email at wholesale @ monave.com. 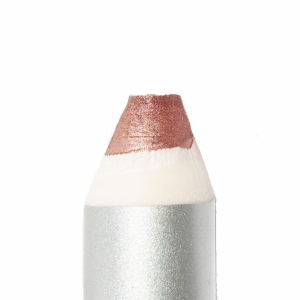 These new colors include: #163 Pinkberry, #152 Mauvelous, #173 Quicksand. 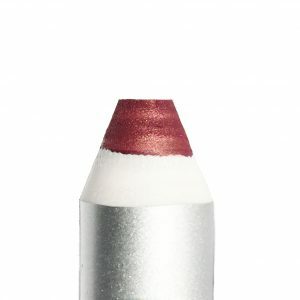 Made with love and packed with pure pigments and nourishing botanicals, these Crème Stix glide across the lips, leaving saturated color with a matte finish. 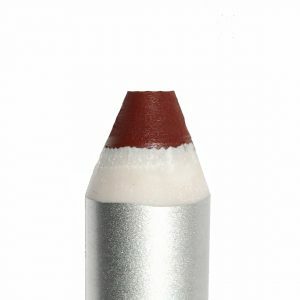 Ingredients: Olive Squalene Oil, Meadowfoam Seed Oil, Carnauba Wax, Jojoba Oil, Candelilla Wax, Fractionated Coconut Oil, Japan Wax, Red Raspberry Seed Oil, Mica, Iron Oxides, Titanium Dioxide. May contain manganese Violet (#15 Rustic Rose). 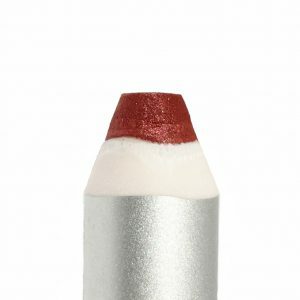 A matte, bright red vegan Lip Creme Stix for long wear!